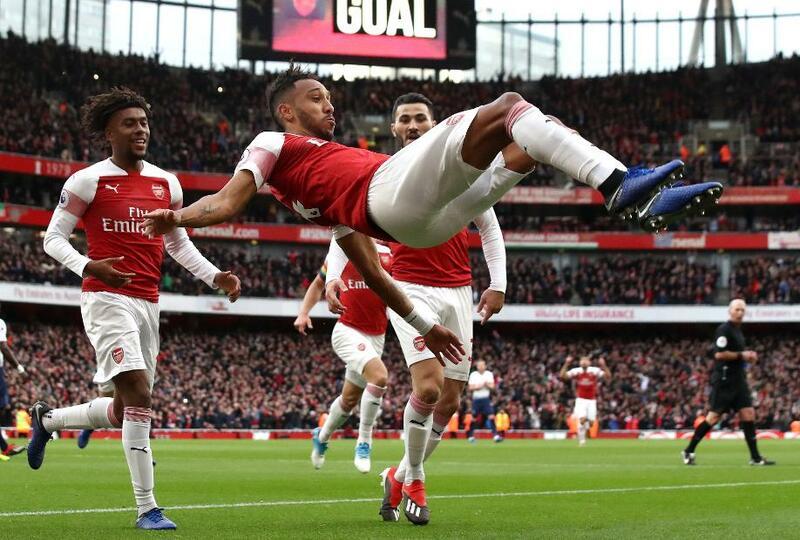 GW18 Captains: Bounce back for Aubameyang? A home match with Burnley raises the potential of Pierre-Emerick Aubameyang (£11.5m) as captain in Gameweek 18 of Fantasy Premier League. The Arsenal striker has disappointed his 36.6 per cent owners with only one assist in the last three Gameweeks. But the visit of Burnley gives him the chance to bounce back and repay their faith. Sean Dyche's men arrive having faced 345 shots, more than any other side. Notably, Aubameyang produced two goals and an assist in a 5-0 home win over Burnley last season. And he has been an explosive source of points at Emirates Stadium, with two double-figure hauls in his last five appearances. The Manchester City pair Raheem Sterling (£11.6m) and Leroy Sane (£9.7m) will also be backed for their home match with Crystal Palace. Pep Guardiola's side also won their corresponding fixture 5-0 in 2017/18, when Sterling produced two goals, while Sane returned a goal and two assists. They have both continued their excellent home form this season. Sterling has averaged 10.0 points per home match, while Sane has two goals and five assists in his last four at the Etihad. Their City team-mate Gabriel Jesus (£10.2m) could be a big differential. The Brazilian is joint-top with Aubameyang for shots inside the box over the last four Gameweeks, with 11 apiece. Jesus's potential was in evidence last weekend, when he scored twice to claim 13 FPL points at home to Everton.